Do you instinctively know what to wear? The right colors, patterns and shapes? Have a passion for fashion? You sound like the ideal person to stop others making epic fashion fails. With you by their side as a fashion store assistant or personal shopper, they’ll always invest in clothes which make them look amazing. And you get to shop all day with other people’s money!! 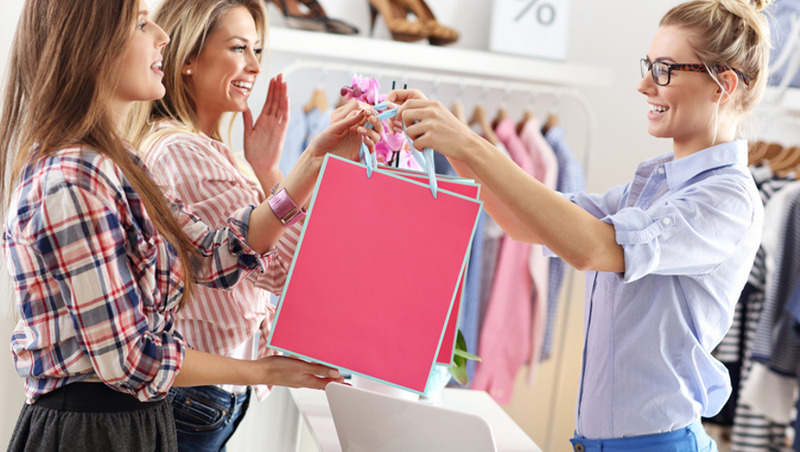 Many shops now employ a specifically.trained personal shopper to help make shopping more effective and also to improve the shopping experience for customers. During this course, you’ll learn all the technical, creative and personal skills you need to help clients make the most of their appearance and be a style guru. You’ll get an in-depth knowledge of the history of fashion and discover where familiar trends started. We’ll tell you about the influential designers that shape the world of fashion and how to keep up with the most recent changes. Having this strong foundation in the development of fashion really helps identify how to suit particular styles to individual clients. You’ll also learn the science of sales and building long-term relationships with clients to keep them coming back for more! To help your client to develop a positive self-image. How to upsell and cross-sell effectively to boost sales. 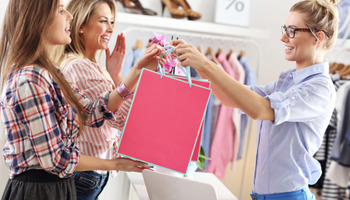 With your great fashion sense and sales techniques, every store’s going to want you to work with them.